NSA's Annual anniversary race is a fun time on the water with a friendly race off of Oriental for NSA members and their guests. Like previous years we will use the pursuit format for the race (The slower boats start first followed by the faster boats) First boat to finish Wins! 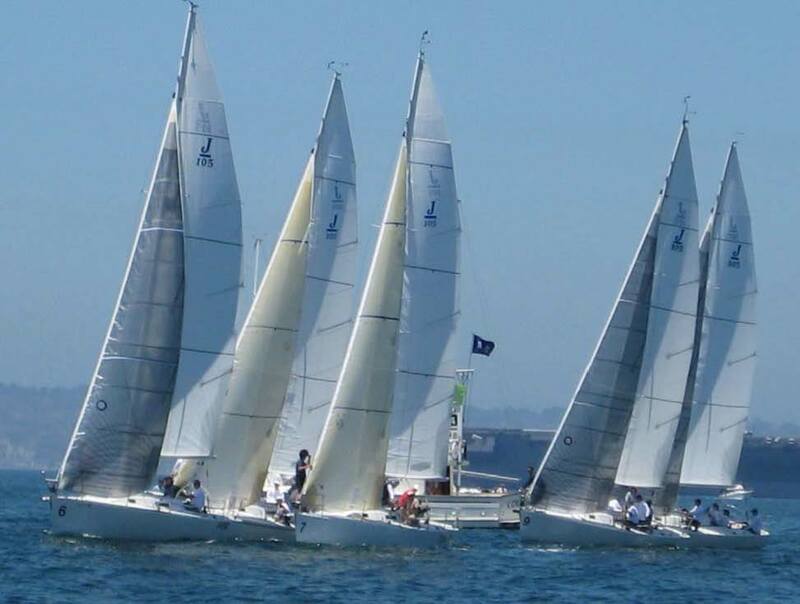 To assign the start times we will require the “PHRF” rating for each boat registered. For those that do not have a PHRF rating they can contact Mark at Inner Banks for a temporary rating. Registration closes 10 days before event in order for the starting order to be calculated – late registrations will be slotted in. Skippers meeting @ 12:30PM at the Tiki bar. Race will start at 2:30PM. We will have a race time limit of 2.5 hours. If the race is still running after 2.5 hours the boat in the lead is the winner. We will meet at the Red Rooster at 6PM for pizza, beer and awards. – A FEW TWIST AND TURNS DURING THE RACE! There will be an after party at the Red Rooster for all who wish to attend. The after party is $10 per person and includes 2 drinks (beer or wine) and pizza. Pay online by registering or at the Red Rooster. Details on timing for the race and party will be posted here later but be sure to subscribe to the event forum below to get updates. Race Forum  Visit the forum for this event.